Come April 17, 2019, South Africa will record yet another launch of an object into space. This time, a picosatellite built by high schools students will be launched into extreme Low Earth Orbits (ELEO). The Eastern Africa GNSS and space weather capacity building workshop is aimed at developing a regional team to enhance capacity building in space weather monitoring over the region. Space weather is the term used to refer to the set of physical and electromagnetic processes and effects that occur on the Sun, and ultimately interact with the Earth’s magnetic sphere, atmosphere and surface. The Centre for Space Research at North-West University in collaboration with other partners announces a call for registration for the African Radio Interferometry Winter School. 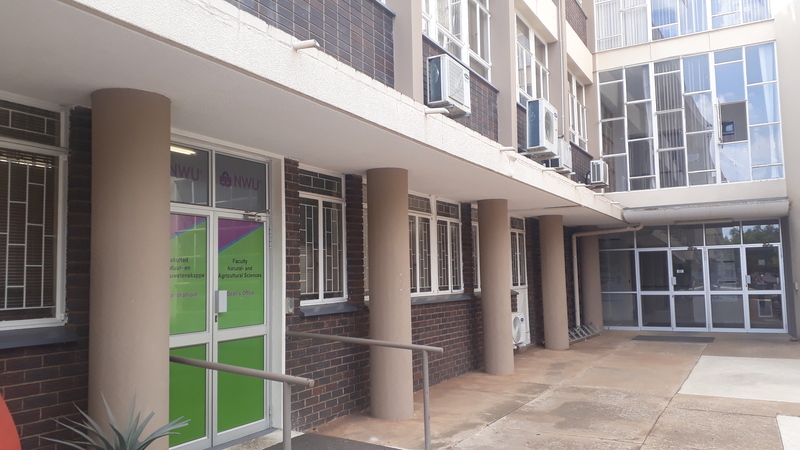 The Winter School will be held at NWU Campus in Potchefstroom, South Africa, the week of 23 to 29 June 2019.